Without question, historic Main Street in St. Charles is one of the Midwest&apos;s most charming places to dine and shop. After all, it&apos;s one of Missouri&apos;s oldest and largest historic districts with over 120 unique shops and sumptuous restaurants that can&apos;t be found anywhere else. 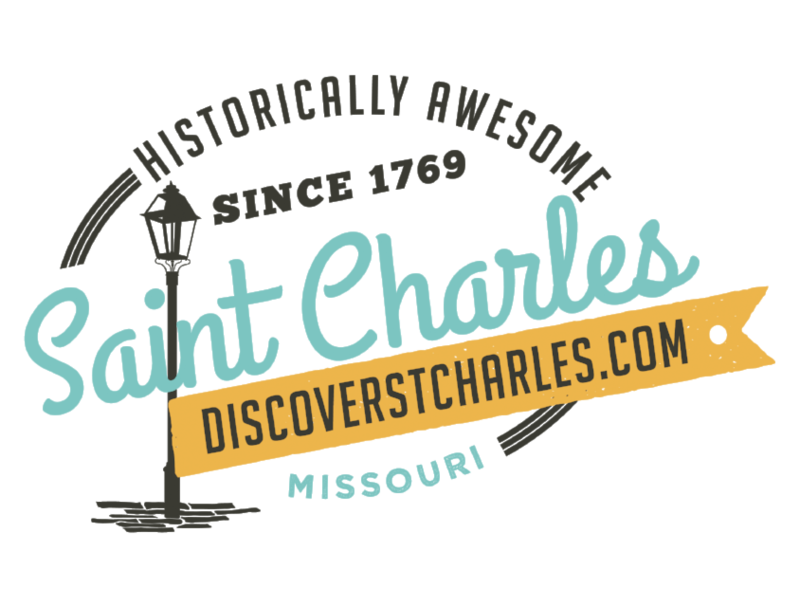 But add all the sparkle and pomp of the Christmas Traditions festival and St. Charles becomes THE place for festive holiday shopping and dining. Artwork, clocks, collectibles, original clothing, handbags, jewelry, home accessories, and more – you&apos;ll find unique gifts for everyone on your list when you do your Christmas Shopping in St. Charles. Plus, you&apos;ll come away refreshed by a festive Christmas atmosphere that can&apos;t be found at the mall. And when you find yourself craving a gourmet cup of coffee, sweet treat, or delicious meal, you won&apos;t have to look far. Step inside one of our many wonderful restaurants, coffee shops, or cafes. Sit and enjoy wonderful food and conversation before you bundle up and head back out for more.